ClinicalConnect Local Registration Authorities are designated for each Participating Organization’s Agreement Signatory, and for Sole Practitioner Health Information Custodian Participants, the LRA role is assumed by the Sole Practitioner and the duties associated cannot be delegated. LRAs play a key role in provisioning initial access to ClinicalConnect and managing users’ accounts on an ongoing basis. This site is for LRAs who have been assigned access. 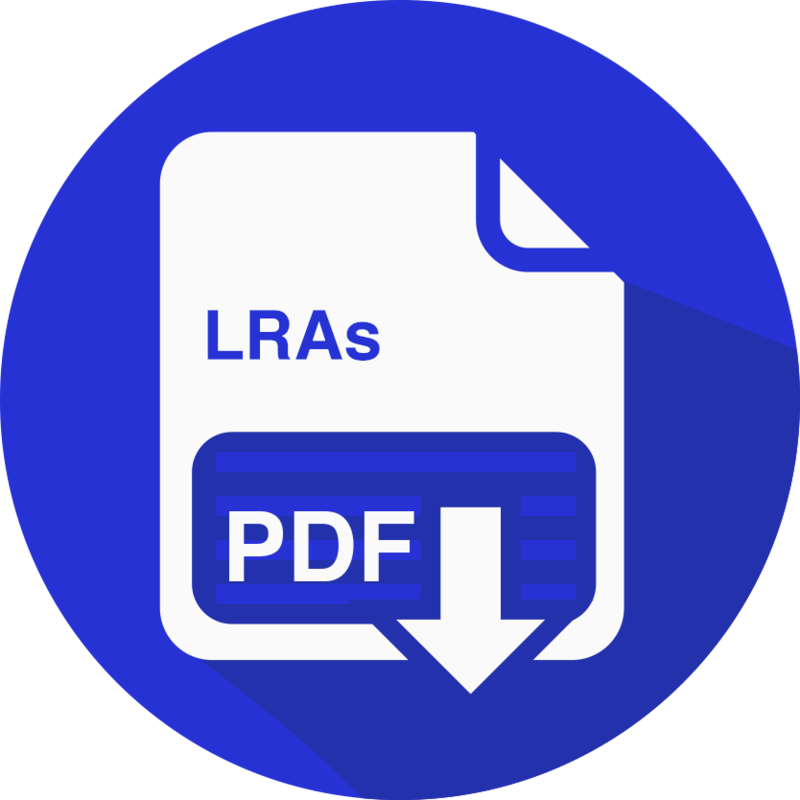 This document illustrates the orientation pathway for ClinicalConnect LRAs who hold these responsibilities for all Participating Organizations other than Sole Practitioner Health Information Custodian organizations.